A clean shaved man is always preferred to an unshaved one. This is the basic grooming step adopted by all. With a clean shaved face you may restore the original texture of your face. You look clean and prefect hence. Aftershave lotions help in closing skin pores giving a cooling sensation to the skin. The market in India is abundant in different brands of after shave lotion in different types such as lotions, gels and balms. They moisturize your skin and the antiseptic properties prevent infections. 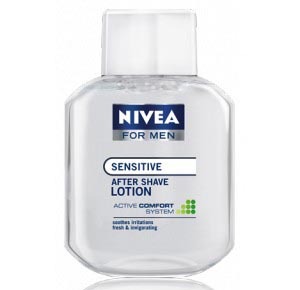 This article is dedicated to the top after shave lotion for men in India. Have a look! 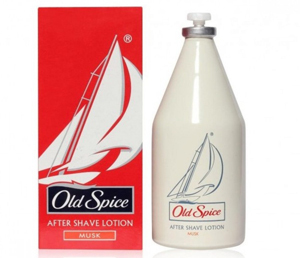 Old Spice after Shave Lotion is one of the leading products in India. It is available both as after shave and cologne. As the manufacturers say, it smells like freedom. There are different options on scents too, like Classic, Fresh, Pure Sport and Smooth Blast. The smell is strong yet mesmerizing. Park Avenue After Shave Lotion is another top product in India. It is available in 3 variants. The lotion is mild scented and deeply moisturized your skin post shaving. It gives a refreshing feeling to start your day with positivity and keep it supple all day long. 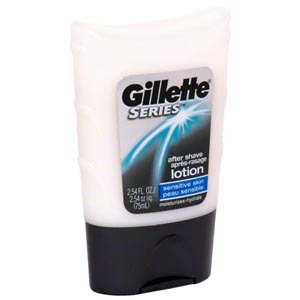 After Shave Lotion from Gillette are fully alcohol free and its fragrance for a longer time. This famous After Shave Lotion refreshes skin and keeps it moisturized all day long. It has a kind of clean, crisp and masculine fragrance designed exclusively for male skin. Nivea for Men After Shave is also alcohol and dye free. It works perfectly on sensitive skin. It is enriched with the goodness of chamomile, vitamin E and provitamin B5 and helps in improving delicate skin conditions. It is dermatologically tested and is clinically proven best after shave lotion for men. 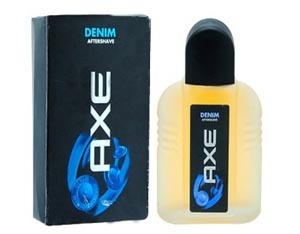 Axe Denim Aftershave Lotion is another most popular aftershave lotion for men in India. It keeps facial skin moisturized all day long. It heals different cuts and wounds during shaving. It leaves a very good fragrance post application keeping your skin fresh and healthy. Denim After Shave Lotion is enriches with the goodness of citrus extracts that beautifully tones your skin and its antiseptic properties prevent skin infections. The fragrance stays on for long boosting up the confidence level all day long. It also keeps the sin hydrated and moisturized. 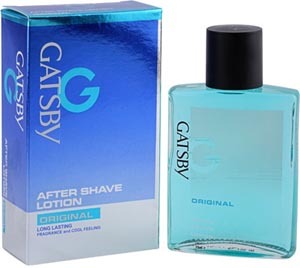 After Shave Lotion for Gatsby moisturizes rough and dry skin. This leading After Shave Lotion in enriched with the goodness of fresh citrus fragrance which skillfully tightens and reinvigorate your skin post shaving. However, it is not ideal for application on would, rash and other skin problems. 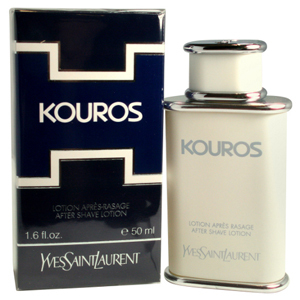 Kouros After Shave Lotion is available with rich ingredients in aromatic notes. This conquering spirit skins you skin hydrated and moisturized all day long and works effectively on dead cells. It has the goodness of coriander, clary sage and bergamot that adds to its beautiful fragrance. Other high end after shave lotion brands in India include Gucci, Hot, Water after Shave Lotion by Davidoff, Giorgio Armani Acqua Di, Weleda After Shave Balm, Musk for Men After Shave Cologne, Escape by Calvin Klein, Carolina, Herrera 212 Vip Gift etc. Search for the best shaving cream for men in Indian market To get the clean formal look you always wanted.